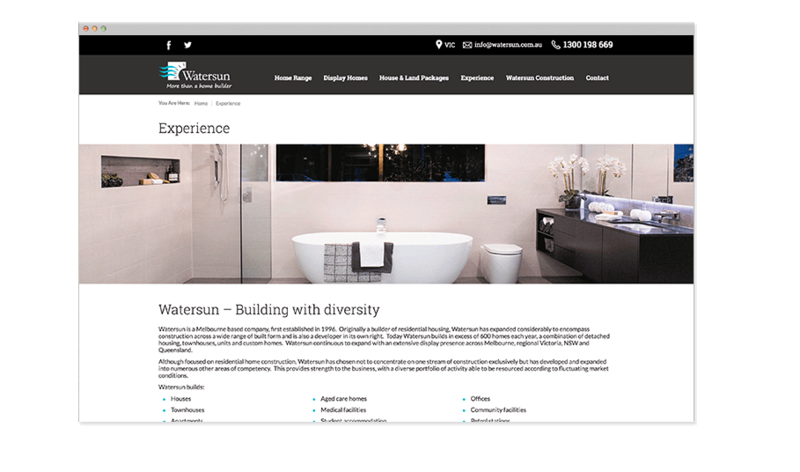 Watersun is a Melbourne based company, first established in 1996. 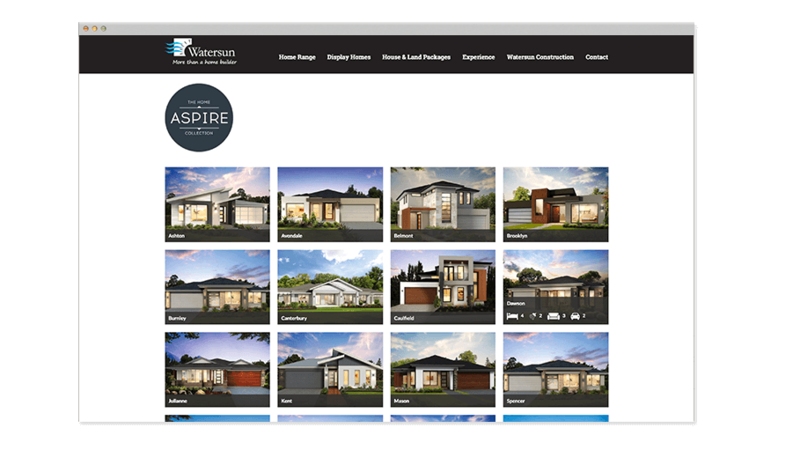 Originally a builder of residential housing, Watersun has expanded considerably to encompass construction across a wide range of built form and is also a developer in its own right. 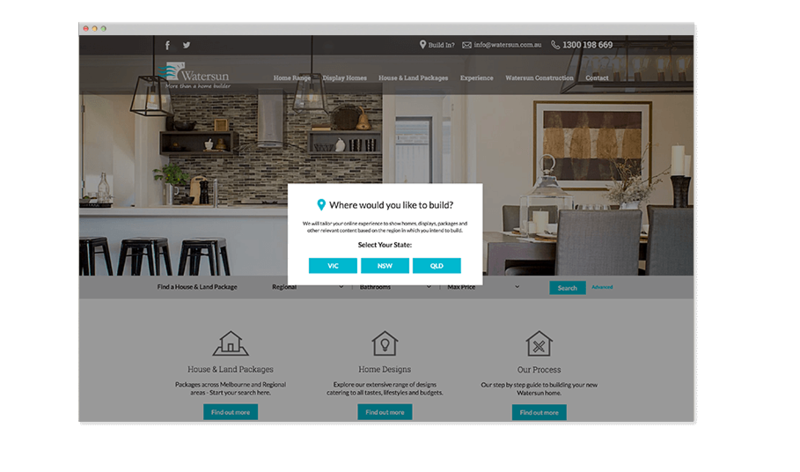 Today Watersun builds in excess of 600 homes each year, a combination of detached housing, townhouses, units and custom homes. 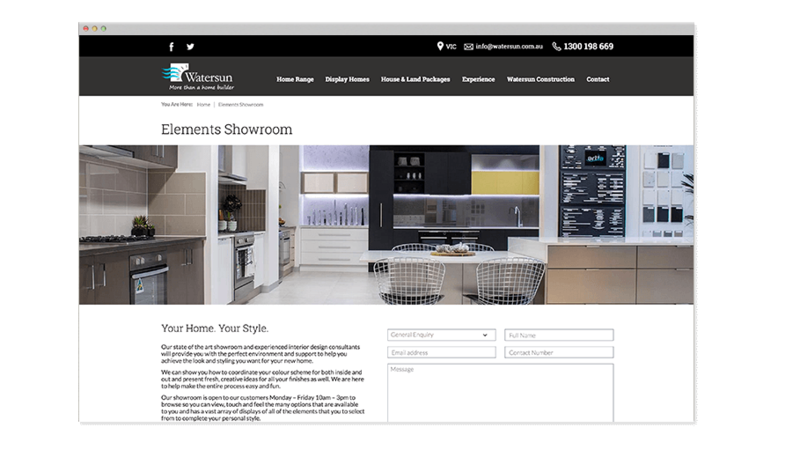 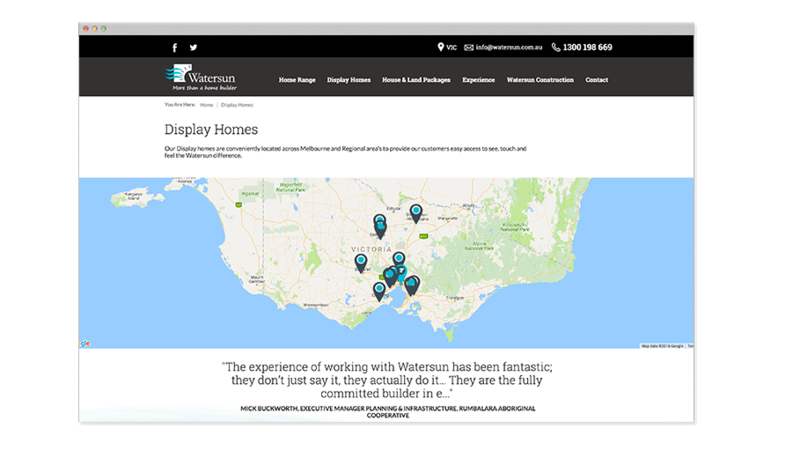 When Watersun needed its website redesigned and rebuilt, it turned to Digital Thing, a trusted full-service digital agency that works with brands to maximise their digital brand presence. 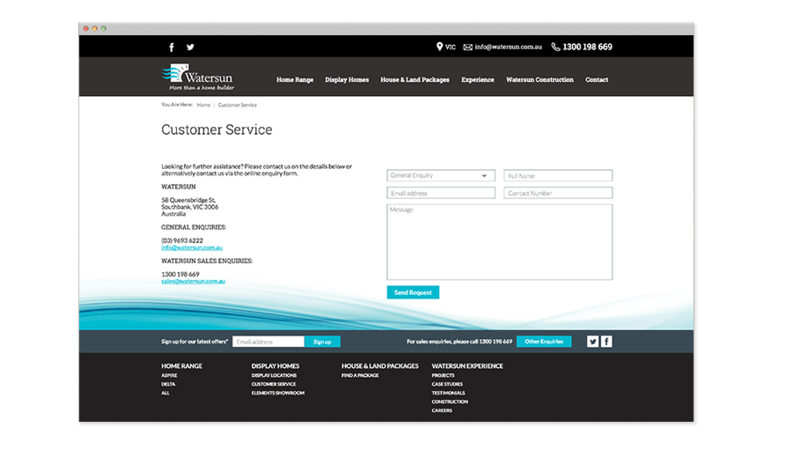 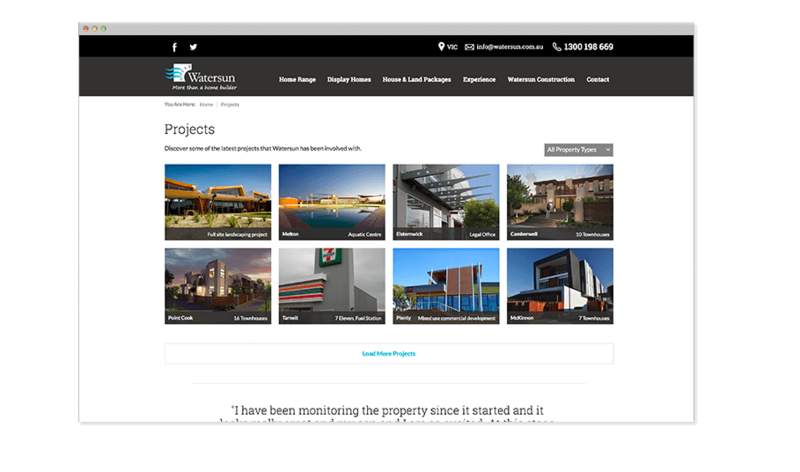 The Watersun website is a responsive website built in a WordPress CMS. 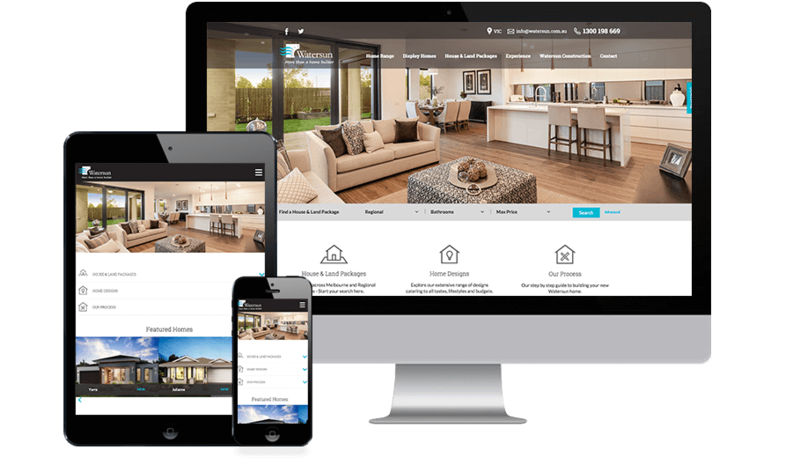 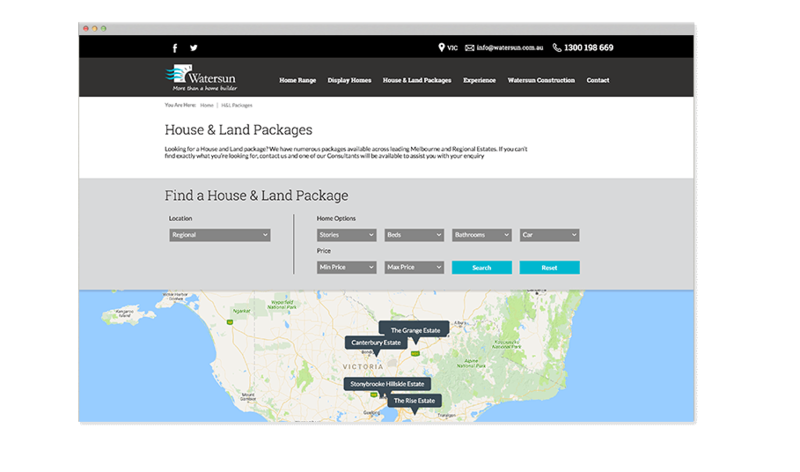 The website can easily be managed by Watersun staff in order to manage property listings, page content, and measure & report user activity as customer explore their website.